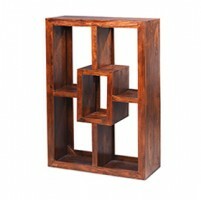 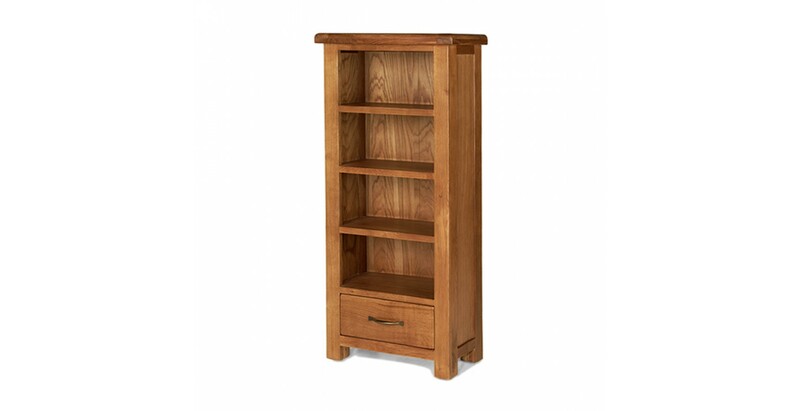 You can never have too many books and if you're looking for some storage to display some of your favourites, then may we suggest this small but perfectly formed bookcase? 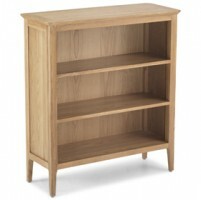 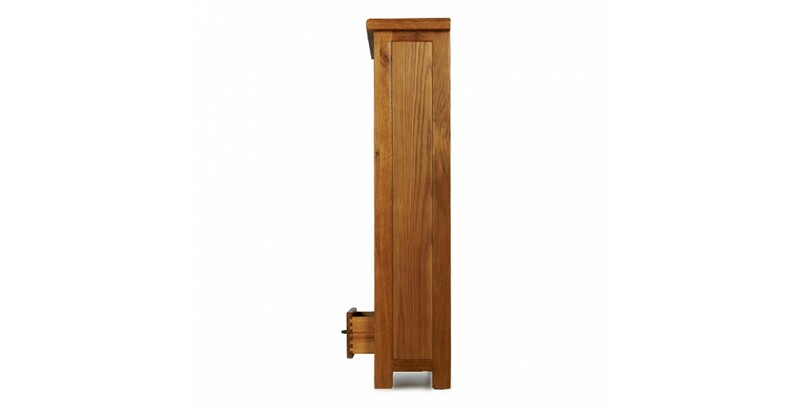 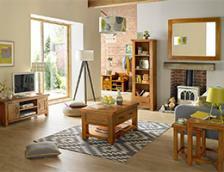 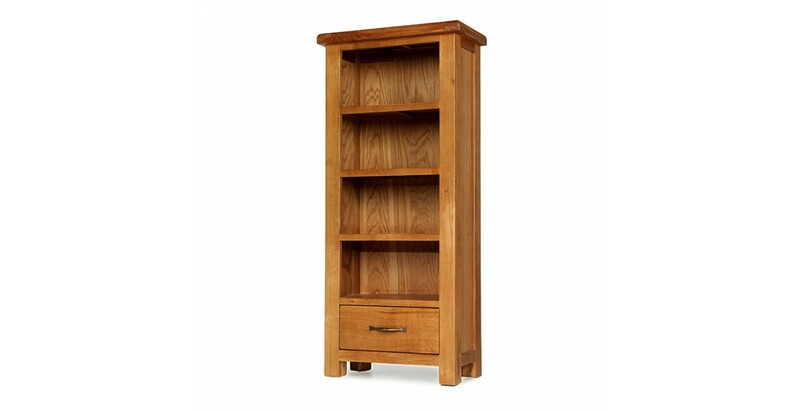 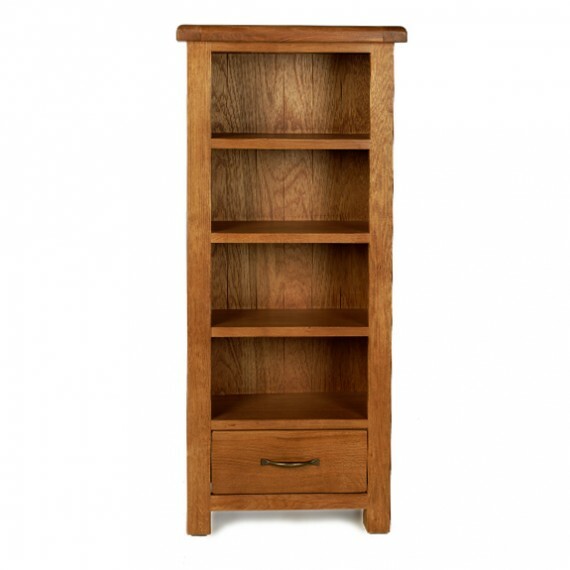 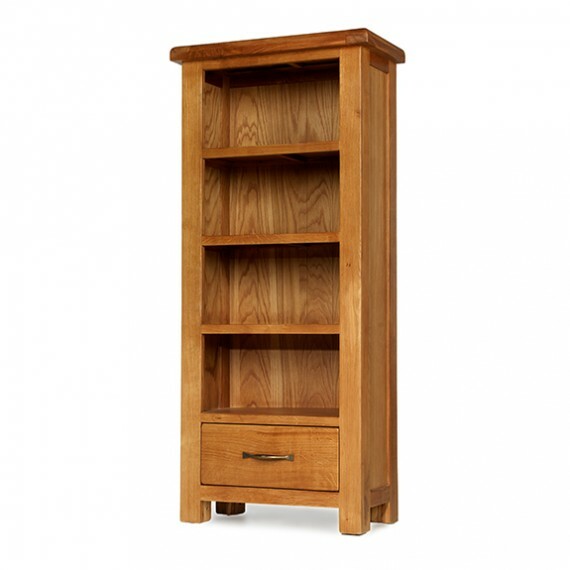 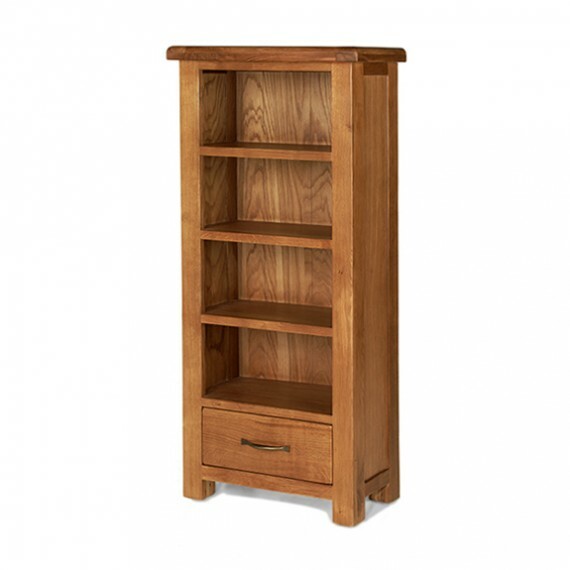 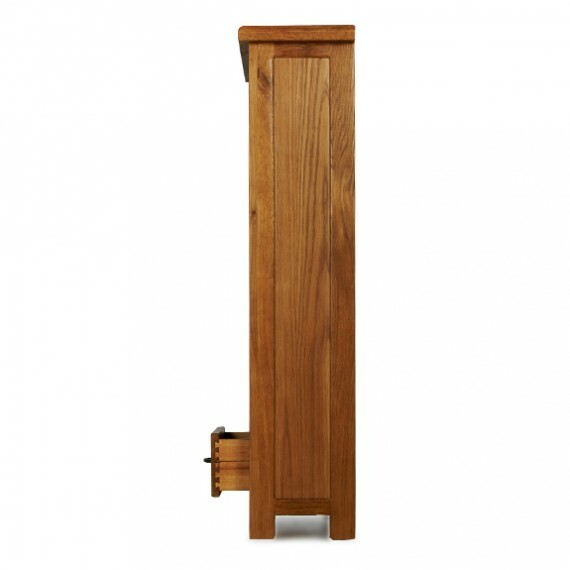 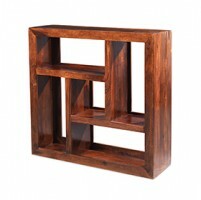 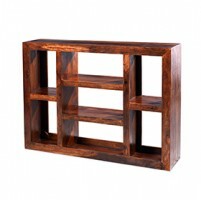 Nice and strong as it's been made from oak, it has a useful drawer at the bottom and four sturdy shelves. 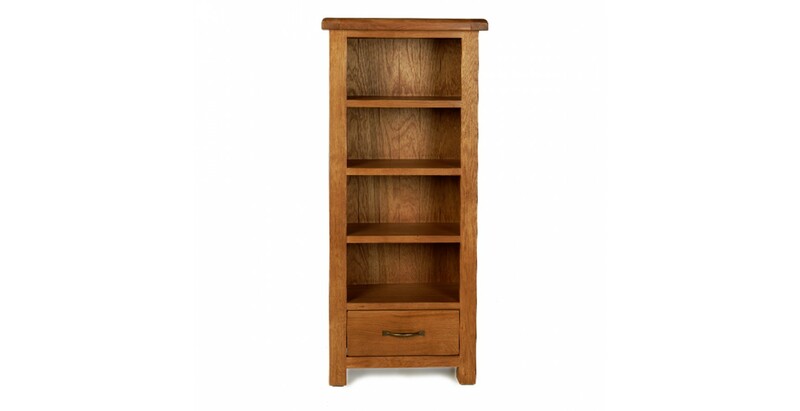 Because it's relatively compact, it will also be ideal for a child's room but will look smart anywhere you put it, thanks to it grain-enhancing Wax Lacquer Finish.